Finally! An Online MLM Distributor Compensation Plan Modeler that allows YOU to create your own unique compensation plan, plug in the percentages, understand your payouts, and then print out an MLM Technical Specifications PDF Document automatically, without spending a single penny! You will save big money by using this tool to present to your own programmers, because they’ll know your EXACT requirements BEFORE they start programming! 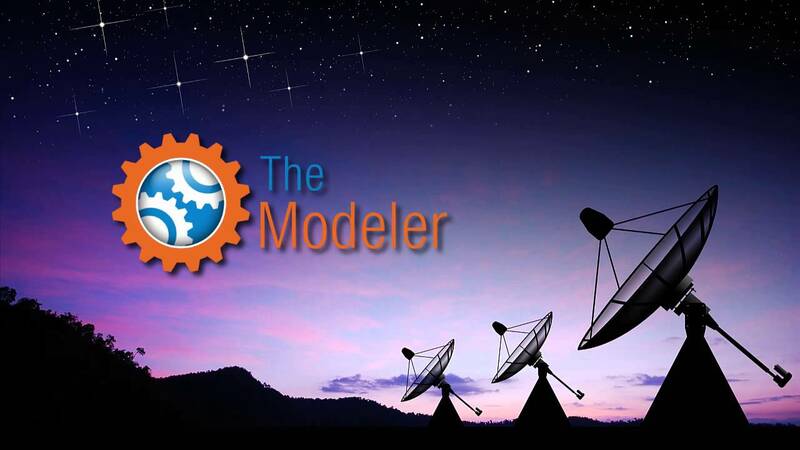 Our proprietary Modeler is a unique, one of a kind, Compensation Plan Designer… and its absolutely FREE!! The PDF document you create can be used by most (competent) software developers to bring your exciting new MLM enterprise to life! Finally, an Online MLM Distributor Compensation Plan Modeler that allows YOU to create your own unique compensation plan, plug in the percentages, understand your payouts, without spending a single penny!